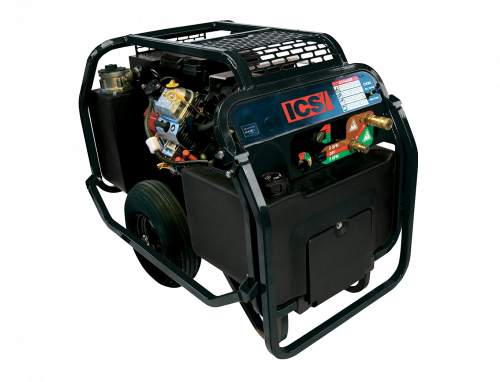 ICS® gas-operated powerpacks are a dependable, self-contained source of hydraulic power that offer superior cooling capacity. 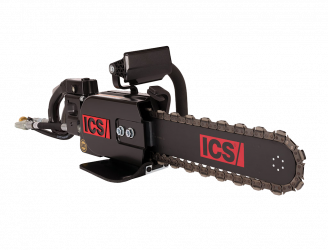 The functional, ergonomic design makes them easily transportable to any job site. P110 23 HP (17 kW) Powerpack Step up to the power of the newest addition to the ICS line of reliable powerpacks. Adjustable to 8 gpm or 12 gpm (30 lpm or 45 lpm) operation.